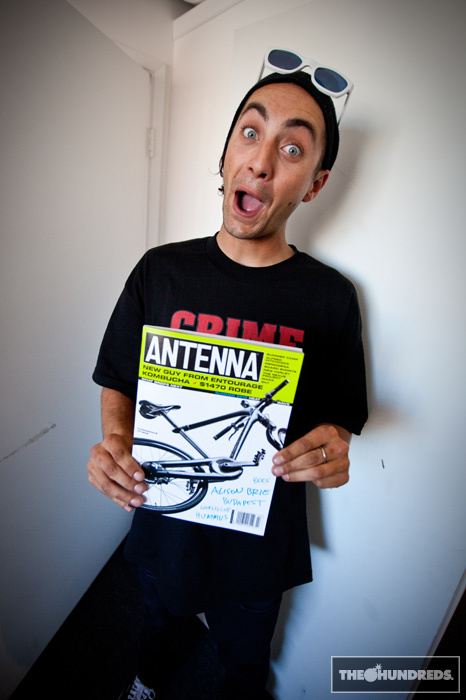 Boss has got the newest issue of Antenna Magazine on his hands. Aside from the book, there’s also plenty to see on their new website. 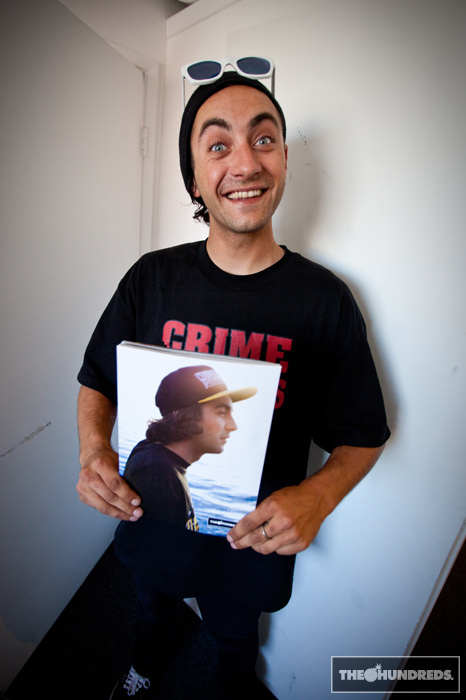 Lo and behold, look who’s on the back cover…!